Patosha Jeffery is the founder of Patosha Jeffery Basketball, a girls basketball performance development company dedicated to helping players understand basketball in order to play at a high level and possibly at the collegiate level. She is also the founder of MemphisGirlsBasketball.com and the Memphis Girls Basketball Fall Fest, which includes the Fall Exposure League and Pre-Season Show Off Camp. Patosha Jeffery was a talented player at the junior high and high school levels. 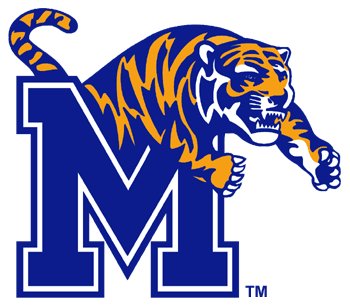 She accepted a college athletic scholarship at the University of Memphis. However, she had some periods of struggle on the court while in high school and on the collegiate level. Those struggles inspired her to mentor players through their hardships and struggles in basketball and to help them obtain a college athletic scholarship. Since then, she has mentored numerous players and helped dozens get scholarships and play college basketball at schools like Arkansas State, Auburn, Colorado, Florida, Georgia Tech, Louisville, Memphis, Southern Mississippi, and Ole Miss.